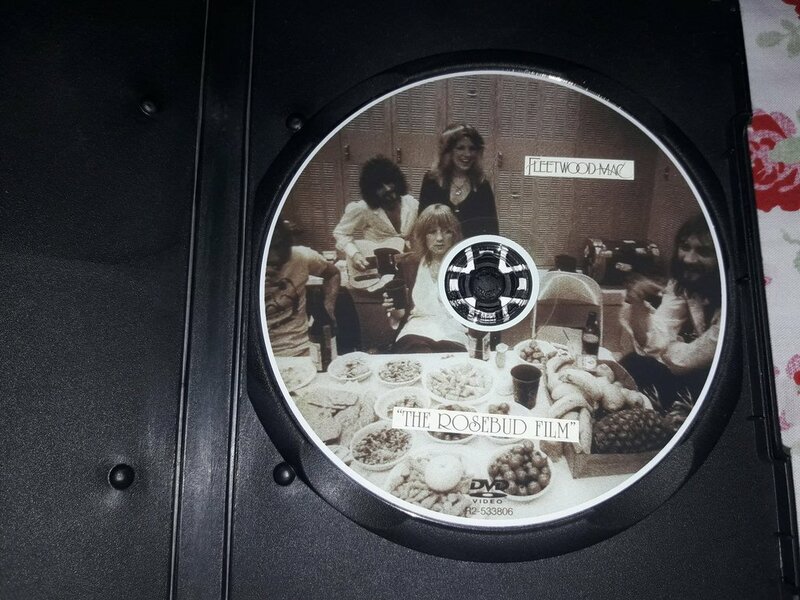 The making of Fleetwood Mac's legendary Rumours album is chronicled. 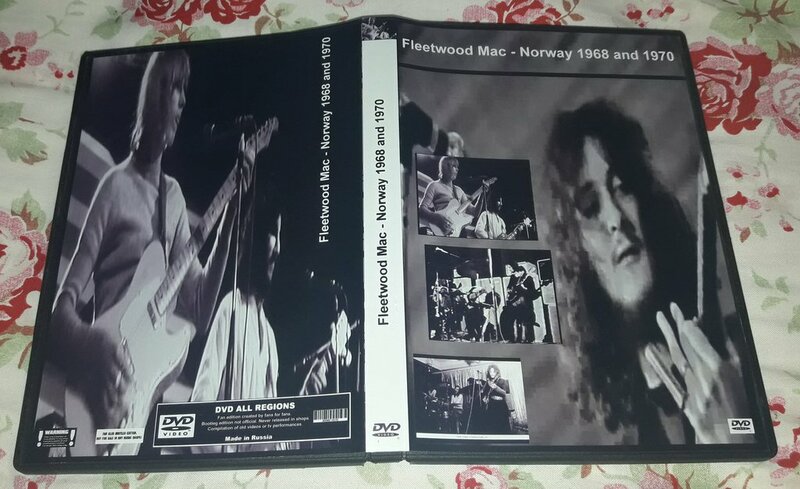 Interviews with all five band members are included, along with interviews of producers Ken Calliat and Richard Dashut. 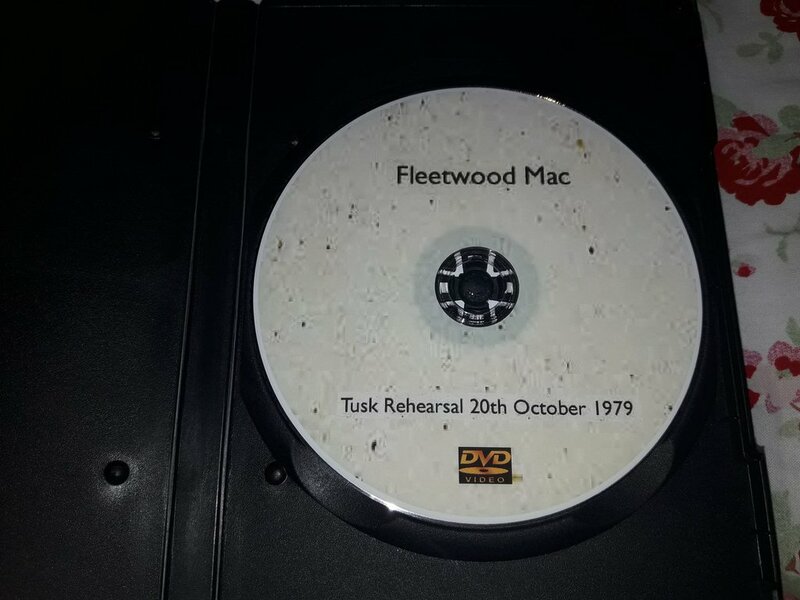 Each cut from the album is profiled and analyzed in detail, with concert footage intersperced throughout. 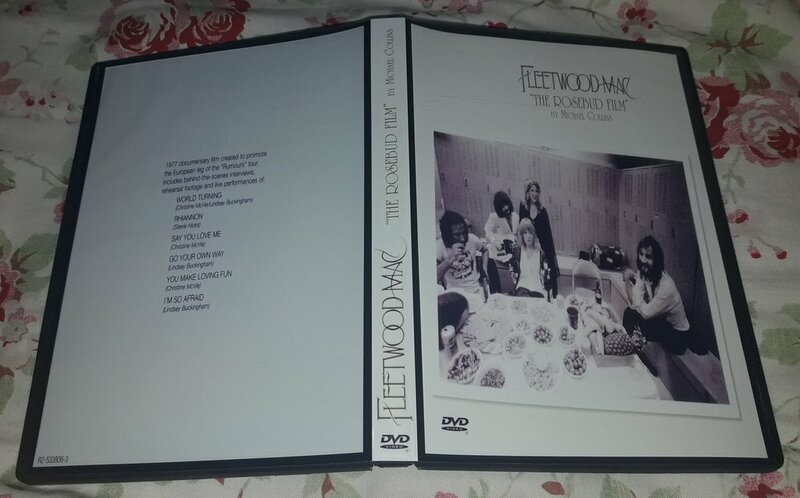 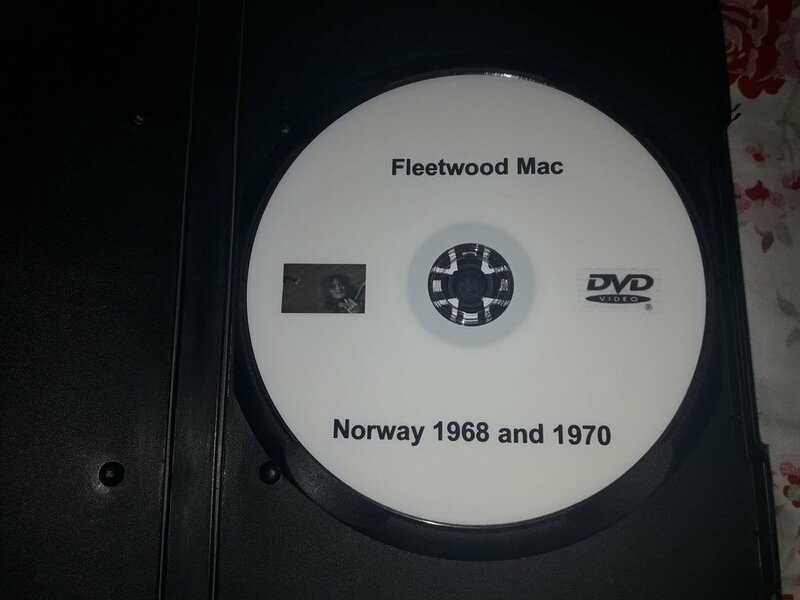 A fly-on-the-wall documentary which looks at the recording of Fleetwood Mac's 2003 reunion album 'Say You Will'. 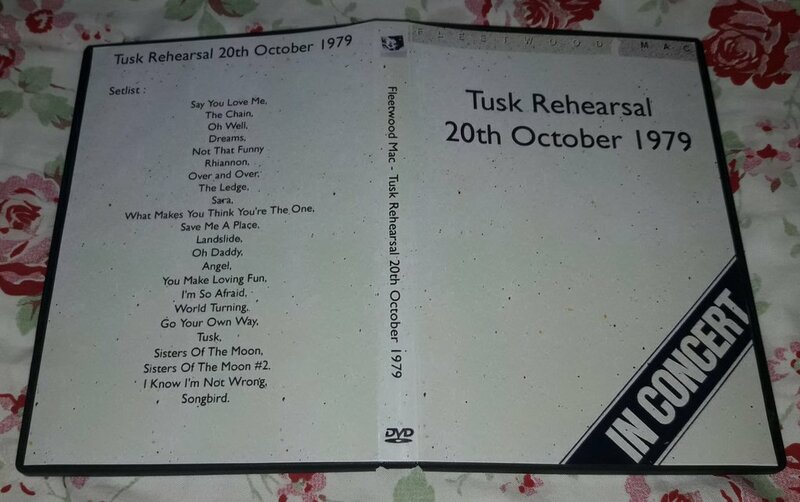 It features exclusive interviews with band members and exposes life beyond the stage.